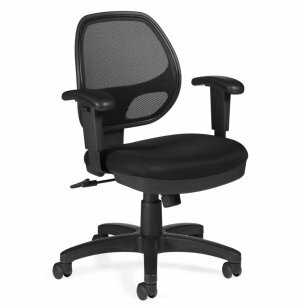 The Mesh Back Synchro-Tilter Office Chair offers a unique blend of style and comfort. 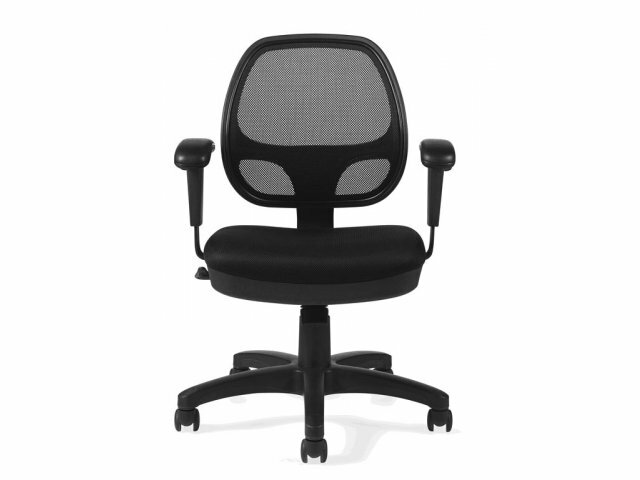 The handsome, breathable mesh back is complemented by an upholstered seat. 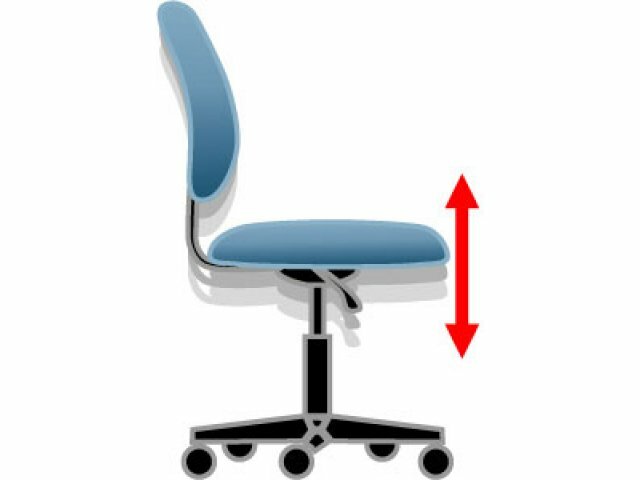 Total height adjustment, including pneumatic seat lever and adjustable armrests, allows you to set the perfect height for your entire body. 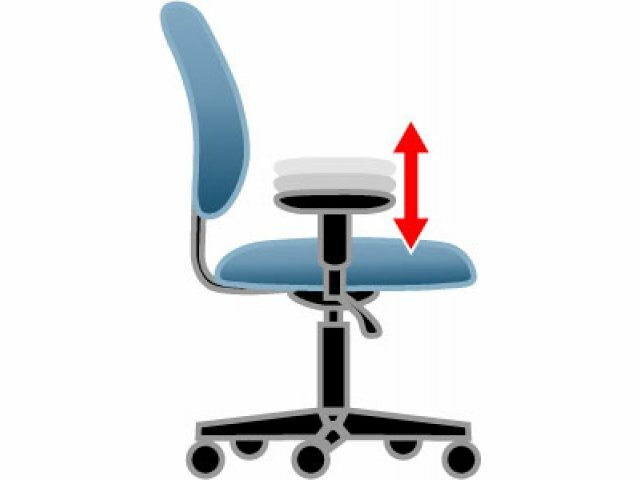 Concerned about your back? 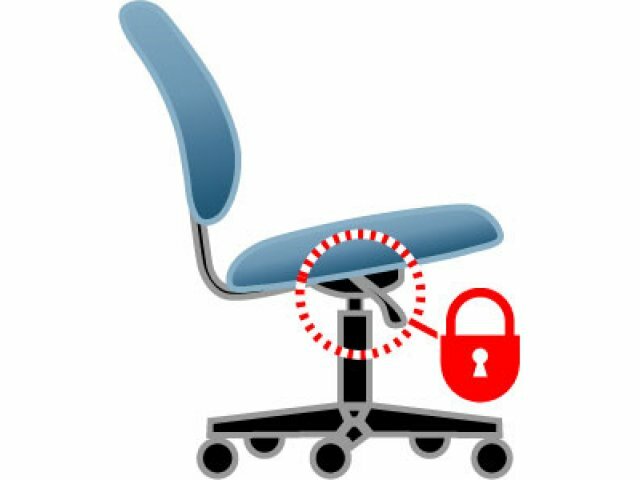 The synchro-tilt chair control with tilt-tension adjustment ensures that you'll always be able to find the perfect position to keep your back supported throughout the day. 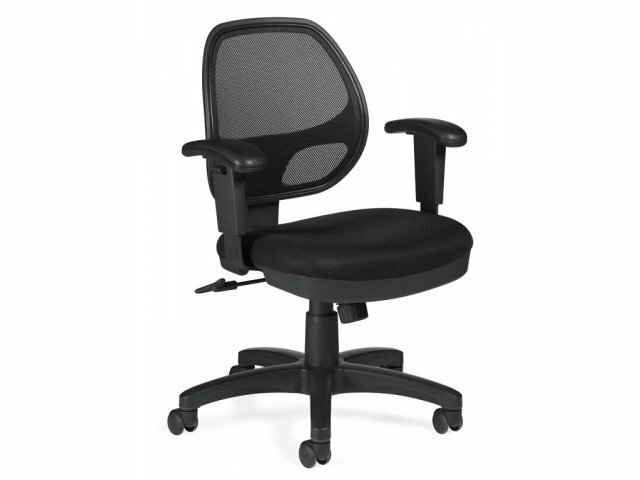 With its sleek design and multiple features, the Mesh back Synchro-Tilter office chair lets you enjoy the modern design without compromising on the best in ergonomic support. 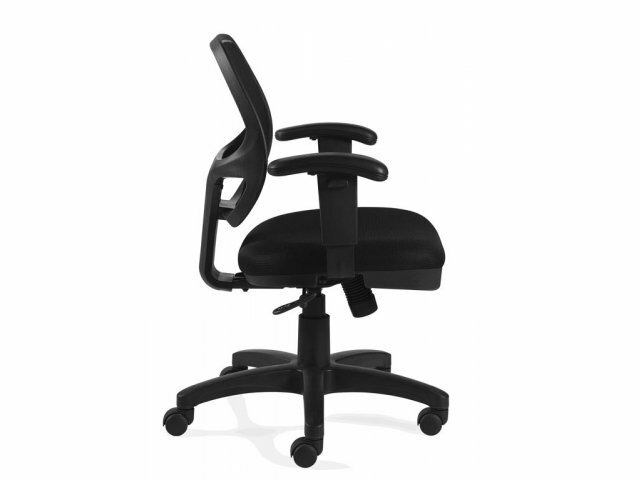 Attractive, supportive breathable black mesh back with mesh-fabric upholstered seat. 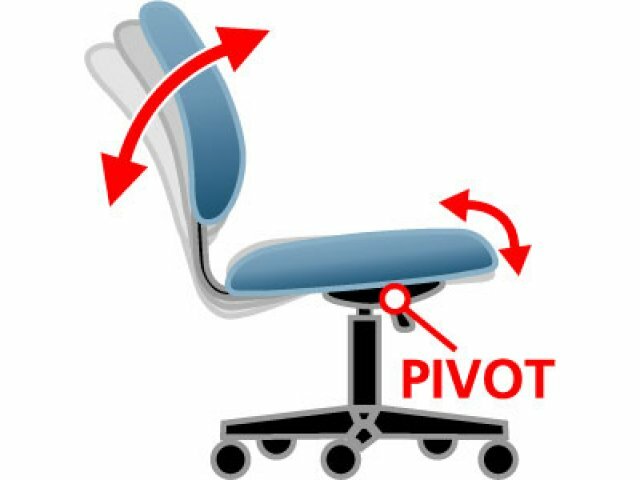 Synchro-tilt chair control with tilt-tension adjustment. 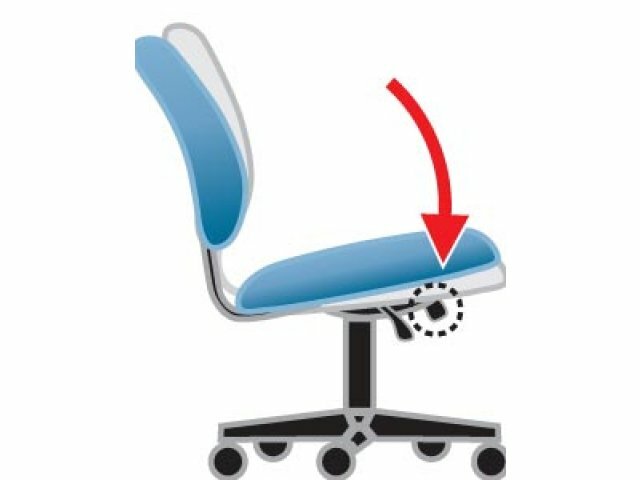 Scuff-resistant arched molded base with twin-wheel carpet casters.